The Patient Protection and Affordable Care Act (ACA) was passed in 2010 with the intent of making health care affordable and accessible for all consumers. 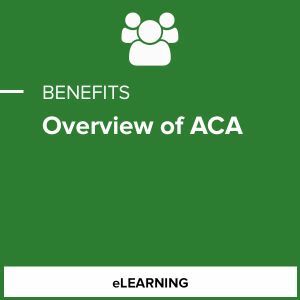 This course offers an introductory look at the main components of ACA and how they interact. For anyone who counsels health care consumers, this course will provide guidance on how to objectively advise them about their choices..